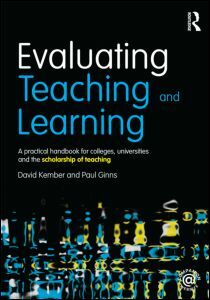 Aimed primarily at higher education professionals, this book is a comprehensive guide to assessment issues, particularly for those professionals who are coming to terms with the range of new pressures on their traditional teaching practices. Agents of change such as increased use of IT, flexible assessment methods and quality assurance all converge on the area of assessment, making new demands of assessors. 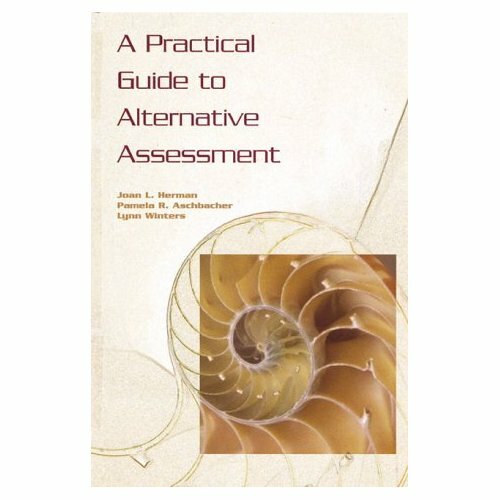 Outlining how traditional assessment practices can be updated and diversified to suit these contemporary teaching and learning methods, this book is a practical resource, with reflection boxes and diagnostic tools that encourage the reader to apply the principles to their own practice. 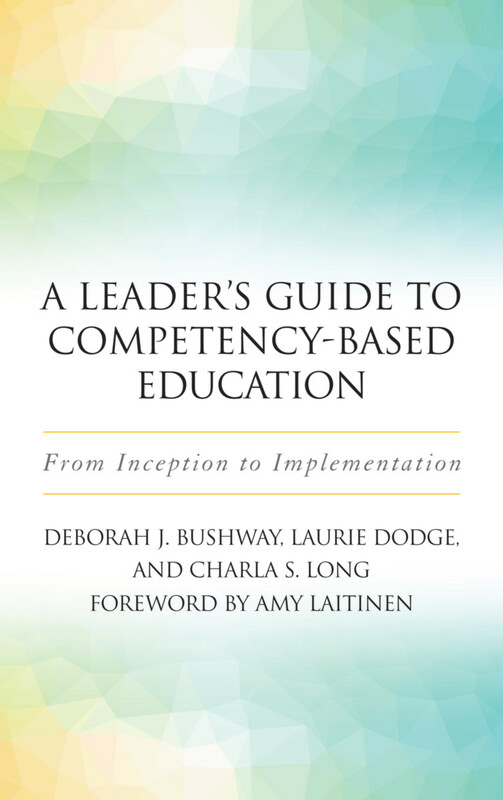 As interest in competency-based education (CBE) continues to grow by leaps and bounds, the need for a practical resource to guide development of high-quality CBE programs led the authors to write this book. Until now, there has been no how-to manual that captures in one place a big picture view of CBE along with the down-to-earth means for building a CBE program. A variety of pressures are driving the growth in CBE, including the need for alternatives to the current model of higher education (with its dismal completion rates); the potential to better manage the iron triangle of costs, access, and quality; the need for graduates to be better prepared for the workforce; and the demands of adult learners for programs with the flexible time and personalized learning that CBE offers. Mezeske, Richard J., and Barbara A. Mezeske, eds. Because the drive toward external assessment speaks almost exclusively in terms of standardized testing, we need to be reminded of the internal purposes of assessment: measuring learning for both student and teacher so that instruction can be adjusted and improved. This book is written for college instructors who are striving to creatively change assessment practice to better reflect learner-centered teaching. It is intended to consider not only the multiple ways in which individuals learn content, but also the multiple avenues to assessment the variety of learning styles demands. Full-length videos and video clips can be very useful in teaching. However, it is important to consider ahead of time what you hope your students will learn from the videos. Buranen, Lise and Alice M. Roy, eds. One-page Teaching Tactic with information on how to get more out of in class quizzes. When considering how to assess student learning in a course, most instructors would agree that the ideal assessment would be one that not only assesses students’ learning; it also teaches students and improves their skills and understanding of course content. Learning outcomes are user-friendly statements that tell students what they will be able to do at the end of a period of time. The book opens by outlining the underlying learning theory and the key concepts of integrative learning and by describing the purpose, structure and implementation of ePortfolios. Subsequent sections cover classroom practices and assignments to help students understand themselves as learners; make connections between course content, their personal lives, and to the curriculum; bridge theory to practice; and consider issues of audience and communication and presentation in developing their portfolios. The book goes on to cover technological issues and assessment, with a particular emphasis on the use of rubrics; and concludes with explicated examples of ePortfolios created in a first-year program, ePortfolios created by graduating students, career-oriented ePortfolios, and lifelong ePortfolios. A comparison of traditional ("forced-choice") assessment and authentic (performance-based) assessment. "Teaching to the test" ceases to be a problem when the test involves the performance of meaningful tasks that provide evidence of the understandings desired. "Helping Students Perform Better on Essay Examinations"
This article explores the implications for a particular model of teaching, by looking at differences between students, types of subject material, types of instruction, instructional objectives, texts, and ways to interpret test results. Idea Paper no. 18, from the series developed by the Center for Faculty Evaluation and Development, Kansas State University. The two-stage exam is a relatively simple way to introduce collaborative learning and formative assessment into an exam. 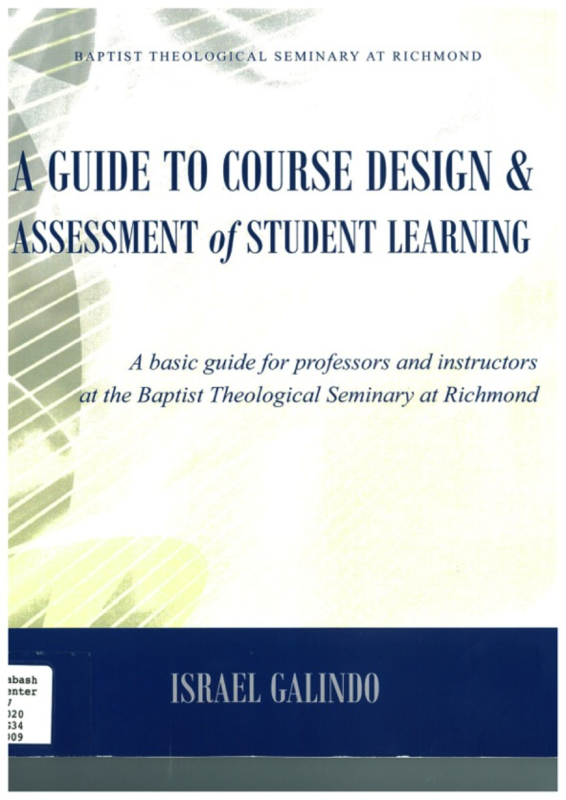 "This guide is primarily for the Master of Divinity degree program ... and the M.Div. concentrations"--P. 1. Suskie, Linda, and Banta, Trudy W.
ch. 1 What Is Assessment? ch. 2 How Can Student Learning Be Assessed? ch. 3 What Is Good Assessment? ch. 4 Why Are You Assessing Student Learning? The use of digital technology to capture evidence of learning has been an area of rapid development recently, both in terms of the devices (such as smartphones and tablet computers) and the range of e-portfolios that has become available. Such a rapid pace of change is a major challenge to established practice in assessing learning, which can be daunting for tutors and assessors, even those who have sought to embrace technology in their practice. ch. 2 What Do We Mean By Assessing? McCabe, Donald L., Butterfield, Kenneth D., and Trevino, Linda K.
Today's students are tomorrow's leaders, and the college years are a critical period for their development of ethical standards. Cheating in College explores how and why students cheat and what policies, practices, and participation may be useful in promoting academic integrity and reducing cheating. The authors investigate trends over time, including internet-based cheating. They consider personal and situational explanations, such as the culture of groups in which dishonesty is more common (such as business majors) and social settings that support cheating (such as fraternities and sororities). Faculty and administrators are increasing their efforts to promote academic honesty among students. Orientation and training sessions, information on college and university websites, student handbooks that describe codes of conduct, honor codes, and course syllabi all define cheating and establish the consequences. Every semester, colleges and universities ask students to complete innumerable course and teaching evaluation questionnaires to evaluate the learning and teaching in courses they have taken. For many universities it is a requirement that all courses be evaluated every semester. The laudable rationale is that the feedback provided will enable instructors to improve their teaching and the curriculum, thus enhancing the quality of student learning. In spite of this there is little evidence that it does improve the quality of teaching and learning. Ratings only improve if the instruments and the presentation of results are sufficiently diagnostic to identify potential improvements and there is effective counselling. Evaluating Teaching and Learning explains how evaluation can be more effective in enhancing the quality of teaching and learning and introduces broader and more diverse forms of evaluation. This guide explains how to develop questionnaires and protocols which are valid, reliabile and diagnostic. It also contains proven instruments that have undergone appropriate testing procedures, together with a substantial item bank. 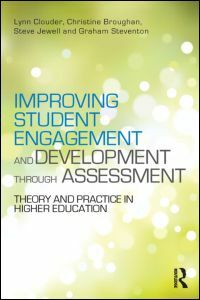 The book looks at the specific national frameworks for the evaluation of teaching in use in the USA, UK and Australia. It caters for diverse methodologies, both quantitative and qualitative and offers solutions that allow evaluation at a wide range of levels: from classrooms to programmes to departments and entire institutions. With detail on all aspects of the main evaluation techniques and instruments, the authors show how effective evaluation can make use of a variety of approaches and combine them into an effective project. "Teaching as Community Property: Putting an End to Pedagogical Solitude"
Argues that if teachers wish to see greater recognition and reward attached to teaching they must change the status of teaching from private to community property. Need to reconnect teaching to the disciplines; The problem with student evaluation forms that are identical across the disciplines; More. 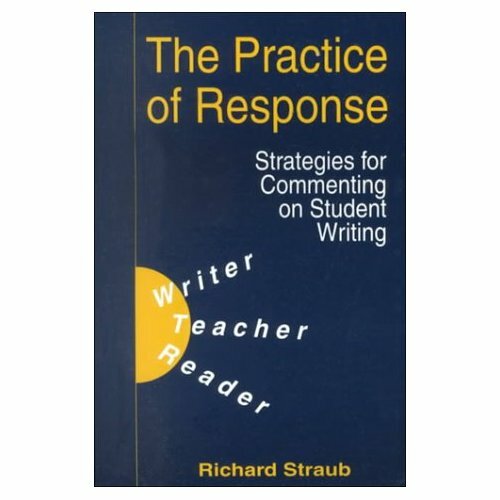 This page links to a Word document with a rubric to guide students when peer-reviewing each other’s written work. A wealth of resources and interconnected websites suggesting ways to prepare students for peer review. Includes sample forms and grading grids. 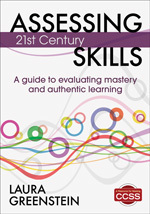 Over 40 short (4-6 page) essays by leading faculty development and learning experts. Many are tied to specific items in their Student Ratings of Instruction system. The IDEA Center (Individual Development & Educational Assessment)) is a non-profit founded by Kansas State University. One page TTR Teaching Tactic: individual oral exams during office hours in place of the first high stakes exam, helps encourage student engagement and diagnose learning problems. This is a mobile app that allows the professor to award points "on the go" using their smartphone. Obviously aimed at K-12 teachers, but useful as well in higher education. Allows students or groups create their own graphic novel. One page TTR Teaching Tactic: scaffolds progressively more nuanced student understanding of difficult religious studies theory. 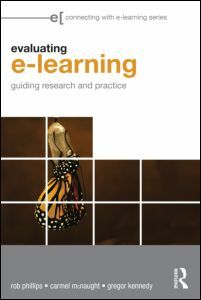 Written for educators who feel ill-prepared when required to evaluate e-learning initiatives, Evaluating e-Learning offers step-by-step guidance for conducting an evaluation plan of e-learning technologies. 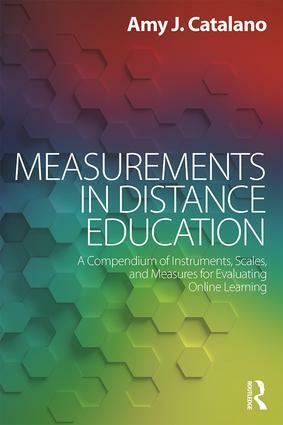 It builds on and adapts familiar research methodology to offer a robust and accessible approach to effectively evaluate a range of innovative initiatives, including those covered in other books in the connecting with e-learning series. •	how to collect, analyze and interpret the data. ch. 4 What is meant by educational evaluation and research? "Improving Graduate Theological Instruction: Using Classroom Assessment Techniques to Connect Teaching and Learning"
Classroom Assessment Techniques (CATs) offer immediate, relevant feedback to professors on the teaching process as well as feedback to students on the learning process. 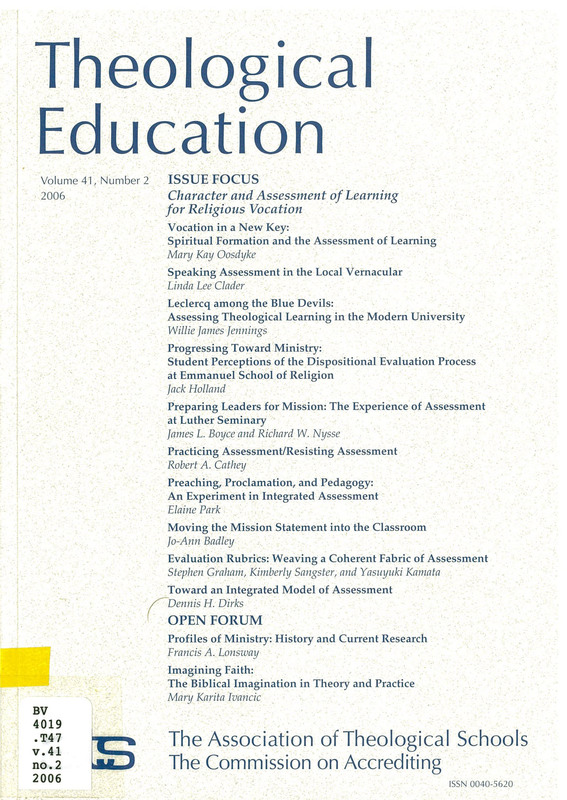 While Classroom Assessment Techniques have been introduced, studied and analyzed in undergraduate education, application to graduate theological education has not been advanced. 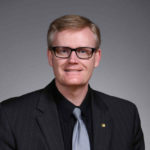 The author describes a recent research project that discerned faculty attitudes toward the implementation of Classroom Assessment Techniques in a seminary setting in hopes that more effective faculty development programs can be designed by implementing CATs. This website is a rich repository of resources to support the design model advocated in the book "Understanding by Design" (Grant Wiggins and Jay McTighe, 1998), particularly around backwards design for effective "outputs." A brief overview of the differences between measurable (good) and non-measurable (poor) learning outcomes and the importance of the former. "Learning outcomes should flow from a needs assessment. The needs assessment should determine the gap between an existing condition and a desired condition. Learning outcomes are statements which describe a desired condition -- that is, the knowledge, skills, or attitudes needed to fulfill the need." Although this is a commercial site, it has many great summaries of major theorists and theories in easy to read charts and diagrams. Based on Robert Mager’s “Criterion Referenced Instruction (CRI) it demonstrates how instruction can be measurable and thus capable of being evaluated and systematically improved. Performance Measurement Net, “Outcomes vs. Outputs: you do understand the difference, don't you? Using a business model, this web site makes a nice distinction between “outputs” (that which is a direct result of a process) and “outcomes” (that which is achieved over the longer term). Short accessbile overview, with several ideas to try. Contributors include CliffordAdelman, David T. Beito, Mary Biggs, Harry Brighouse, Lester H. Hunt, Richard Kamber, Alfie Kohn, Charles W. Nuckolls, Francis K. Schrag, and John D. Wiley. Easy way to create surveys. Use for personalized midterm evaluations. 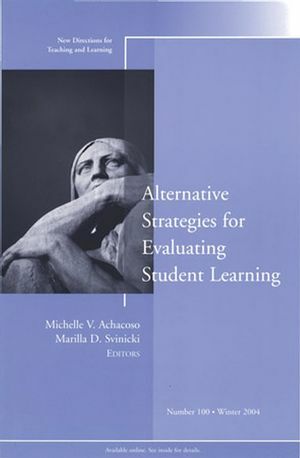 Achacoso, Michelle V. and Marilla D. Svinicki, eds. Teaching tip for the 1st day of class: how to assess what your students already know on the topic, and what to do with that information. "After the Facts: Alternative Student Evaluation for Active Learning Pedagogies in the Undergraduate Biblical Studies Classroom"
After laying a theoretical basis for an active learning orientation in the classroom, the co-authors describe methods they developed to evaluate active learning in two different settings of introductory courses in biblical studies. They argue that honoring diverse learning and communication styles among students does not need to compromise academic rigor. The authors show how portfolio-based assessment of student learning allows students a range of ways to demonstrate their mastery of the material. 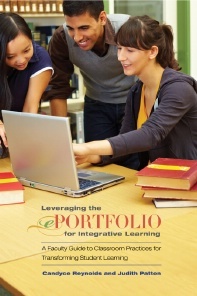 Examples are provided of components of student portfolios from their undergraduate classes. This tip suggests ways to both promote academic inteagrity and help those struggling to avoid cheating in the wake of 21st century attitudes more accepting of cheating and technologies that can facilitate it. Students who say that they did not complete assigned readings suggested three ways that instructors might increase their motivation to complete the reading assignment. This paper discusses undergraduate ethics education from the point of view of a learning-outcomes centered approach to curriculum design. It aims to identify the kinds of learning-out comes that Ethics Across the Curriculum programs ought to aim at and be judged successful by. 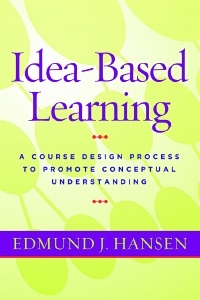 The first section explains the learning-outcomes-centered approach to designing and evaluating curriculum proposals. The second section applies this approach specifically to ethics education for undergraduates. It concludes with a proposal for Ideal Learning Outcomes for ethics education in an undergraduate curriculum. The third section asks which of these learning outcomes can reasonably be achieved by an Ethics Across the Curriculum program and which of these learning outcomes could not dependably be achieved unless a formal course in ethics is a requirement for every student. The fourth section briefly examines teaching strategies for Ethics Across the Curriculum programs and discusses ways of helping faculty in Ethics Across the Curriculum programs become effective ethics teachers. Argues for a new system of credentials in place of university degree programs, focused on education for job skill acquisition and professional development. Not all students in a class will master material at the same rate. This post discusses techniques for verifying that your class is prepared to learn new concepts, as well as ideas for helping those who fall behind. This post offers ideas for different types of final exams and instructions for implementing them effectively. Try using one that fits your course and your students. Assessments are a necessary part of gaining knowledge, and they can help point students toward more learning in the future. Learn how to create inspiring assessments that do just that. 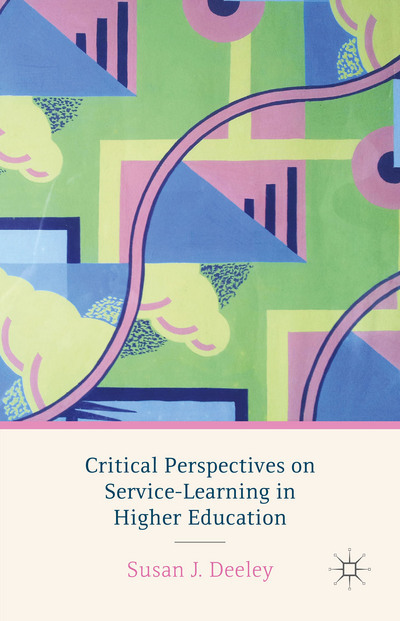 A wide range of specific learning designs and strategies for the online and blended classroom, organized and reviewed by The University of Central Florida's Center for Distributed Learning. Each entry describes a strategy drawn from the pedagogical practice of online/blended teaching faculty, depicts this strategy with artifacts from actual courses, and is aligned with findings from research or professional practice literature. Search and browse interface. "The Meaning and the Ends of Teaching Religion"
This paper explores the relationship between assessment and ethical value. It starts by reflecting on the traditional assessment convention that distinguishes strongly between process (the ways in which a student constructs a piece of work) and conclusion. 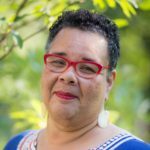 The paper then examines three case studies from Holocaust studies, feminist theology, and Providence. The argument of the paper is that these three case studies illustrate that imparting certain values is part of the teaching process, and therefore it should not be excluded from assessment. 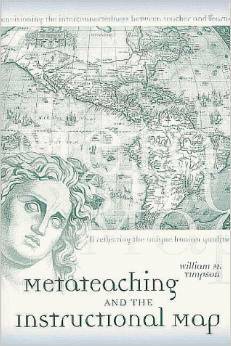 Bill Timpson presents his conception of metateaching. As metacognition is the idea of thinking about thinking, metateaching is the idea of thinking about teaching. Your mind will be infused with new, innovative — yet practical — ways to think about your classroom after reading this book. Grading systems matter more to the teaching and learning enterprise than many teachers may realize, as demonstrated in the author's experience of adopting a new one. Different systems emphasize different values such as excellence vs. perfection, achievement vs. talent, and second chances vs. partial credit. The author relates her experiment with specifications grading, an outcome‐based, pass/fail, rubric‐based, and contractual grading system, and demonstrates its promise. She then addresses three questions her experiment raised: Should I grade at all and if so, toward what end? Exactly what am I grading when I grade? and Is there any way to lessen the sting of failure? One page TTR Teaching Tactic: describes a scaffolded semester-long design encouraging student self-assessment of their work. ch. 3	Lights, Camera, Active Learning! One page TTR Teaching Tactic: a test-prep strategy in which students prepare a 30 second "elevator speech" in the character of one of the course's major thinkers, that they then present to each other in pairs and have to determine each other's characters. - Instrumental knowers, who tend to see things in black and white (“Did I do it right or wrong?”) and may need to develop the capacity for reflection. - Socializing knowers, who are concerned with maintaining relationships (“What do you want me to do?”) and may need support developing their own ideas. - Self-authoring knowers, who have strong ideologies and values (“How does this fit with my goals and vision?”) and may need help with perspective taking. - Self-transformative knowers, who are able to examine issues from multiple points of view (“How can I understand this more deeply?”) and may need guidance in resolving tensions and contradictions. ch. 2 What Do We Know About Effective Feedback? Joan Herman, Pamela Aschbacher, and Lynn Winters offer cogent guidance on the creation and use of alternative measures of student achievement. They present a systemic and iterative process model that links assessment with decisions affecting curriculum and instruction, according to developmental theories of learning and cognition. The authors review the purposes of assessment and provide a substantive rationale for alternative structures. 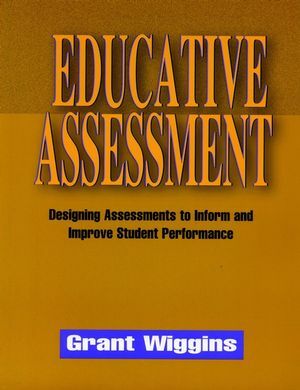 The heart of the book is the illumination of several key assessment issues that reaffirm our knowledge that assessment tasks must be informed by the most important elements of instructional practice. A special report featuring 12 articles from Online Classroom examining methods of online assessment and common assessment mistakes to avoid. Give and Receive Immediate Feedback and Kickstart Discussions with Kahoot! The issue is richly augmented by a set of teaching tactics (Allen, Ghosh, and Woodard and Mabry) across a range of religious traditions which briefly describe further practices that can be productive in the classroom. "Test Feedback Class Sessions: Creating a Positive Learning Experience"
Returning tests following an examination is often a difficult task for the instructor, particularly in courses that are perceived by students as anxiety producing. The purpose of this article is to offer suggestions for designing this class session so that students view it as a positive part of the learning process. the four phases suggested for this feedback session are (a) preparing the students for receiving test feedback, (b) implementing a strategy for returning tests, (c) selecting an approach for reviewing test items, and (d) bringing closure to the class a positive way. young professionals lacking the experiences to anticipate problems when returning examinations to students may especially benefit from these suggestions. Anderson, Rebecca S. and Bruce W. Speck, eds. Classroom Assessment Techniques: A Handbook for College Teachers, 2nd ed. ch. 1	What Is Classroom Assessment? Writing good test questions, all kinds – from multiple-choice to essays. A site designed for a teacher education course. 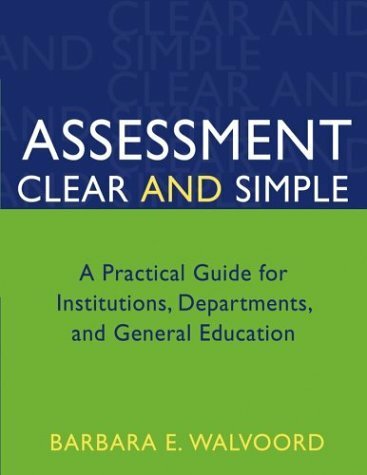 Includes essays on principles to guide assessment, guidelines for constructing good questions, and help for students taking exams. A multi-chapter “how-to” hypertext on creating authentic tasks, rubrics and standards for measuring and improving student learning. How can I tell what my students are thinking? Classroom Assessment Techniques (CATs) are feedback devices to help us determine how much, how well, and simply how our students learn. Materials developed through a series of workshops, consultations, and reciprocal peer review processes. Helpful to faculty, chairs, and directors interested in learning how they could use peer review to enhance teaching effectiveness in their programs. 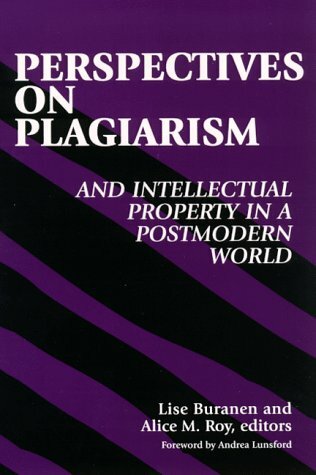 An online resource for people concerned with the growing problem of internet plagiarism. Provides the latest information on online. Offers detailed information on the technologies behind Turnitin and iThenticate as well as facts about the rise of internet plagiarism. We in the Center are aware of diverse viewpoints regarding teaching evaluation. 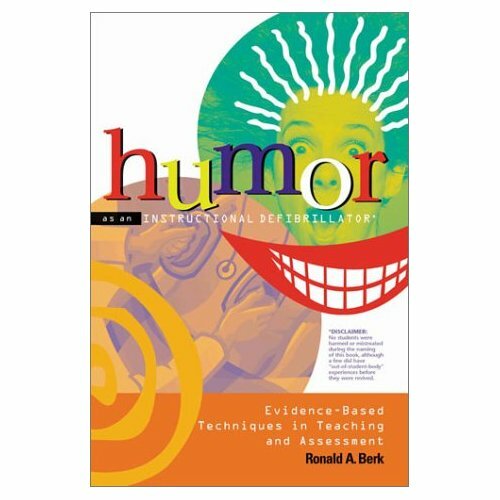 A recent article by Robert Boice and Jim Turner ("Helping Faculty Recognize Myths About Teaching Evaluations", which appeared in Vol. 6, No. 4, pp. 159-161, Winter, 1988 issue of The Journal of Staff, Program and Organizational Development) addressed a summary of misunderstandings and literature related to teaching evaluation. We reproduce here their major findings for your consideration. A rubric articulates the expectations for an assignment by listing the criteria, or what counts, and describing levels of quality from excellent to poor. 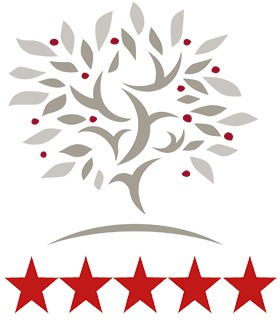 By the Carnegie Mellon Eberly Center for Teaching Excellence and Educational Innovation. This page briefly describes assessment rubrics and explains their value for teachers and for students. Several examples are offered (in *.doc file format), including those for paper assignments, projects, oral presentations, and class participation. A guide to the creation of assessment rubrics, including ways an instructor might improve existing rubrics in light of experience. Describes the elements of a rubric (descriptors, levels of performance), and the difference between analytic and holistic rubrics. Make a plan for evaluating the students and stick to it. Evaluation procedures should be decided on when the course is in the planning stages. A concept map is a diagramming technique for assessing how well students see the "big picture". Clouder,Lynn; Broughan, Christine; Jewell, Steve; and Steventon, Graham, eds. ch. 1	What is a rubric? ch. 2	Why use rubrics? 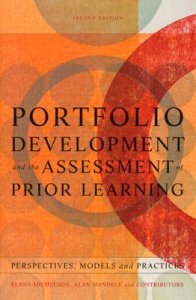 A book chapter excerpt that describes the use of student portfolios, discusses the underlying philosophical approach of student portfolios, outlines where the student learning occurs. and describes assessment measures. "Unveiling Some of the Mystery of Professional Judgment in Classroom Assessment"
College faculty have a responsibility to help students unveil some of the mystery of professional judgment in student assessment, both to help explain instructional practices and to create a model for students' use when they become professional evaluators. Teachers can use a variety of methods to ensure that subjectivity in assessment is not perceived simply as unfairness. Basic overview of how and why to use grading rubrics. Knowing the difference between a good item that helps you understand whether or not your students have a grasp of a concept or can perform a skill is not always a simple matter. "An A is an A is an A ... And That's the Problem"
Rae, Agnes M.; Cockrane, David K.
Written assessment feedback has not been widely researched despite higher education students continually expressing the need for meaningful and constructive feedback. This qualitative study employing focus groups captures and interprets the student perspective of written assessment feedback. Participants were Registered Nurses and non-traditional entrants to higher education. The findings generated a framework of themes and categories representing the feedback process experienced by the students. 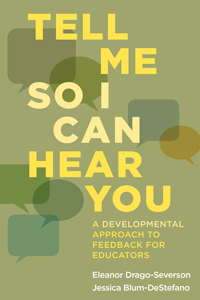 The themes were ‘learning from’,‘the process of receiving’ and ‘making sense of’ feedback.When this framework incorporates strategies such as ‘feed-forward’, selfmanaged learning and personalized guidance it then represents a heuristic model of effective written assessment feedback. The model, created as a result of the research, should enhance the student experience and aid understanding of the complex processes associated with providing written assessment feedback. 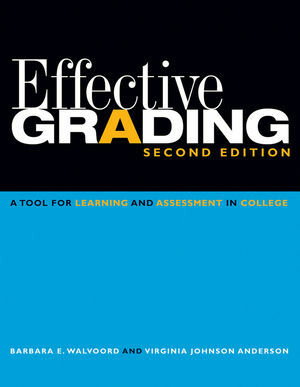 The second edition of Effective Grading—the book that has become a classic in the field—provides a proven hands-on guide for evaluating student work and offers an in-depth examination of the link between teaching and grading. Authors Barbara E. Walvoord and Virginia Johnson Anderson explain that grades are not isolated artifacts but part of a process that, when integrated with course objectives, provides rich information about student learning, as well as being a tool for learning itself. 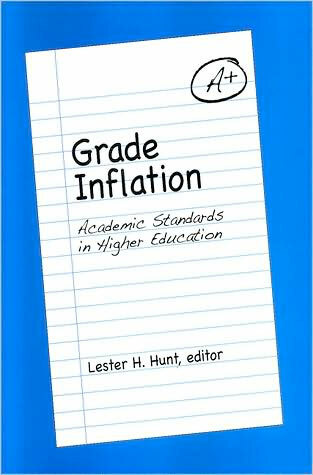 The authors show how the grading process can be used for broader assessment objectives, such as curriculum and institutional assessment. Grading class participation signals students the kind of learning and thinking an instructor values. 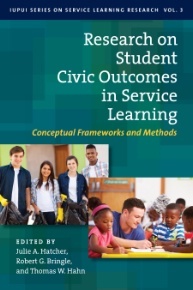 This chapter describes three models of class participation, several models for assessment including a sample rubric, problems with assessing classroom participation, and strategies for overcoming these problems. Compares the “percentage” grading system to the “class-curve” system, to derive a set of goals or criteria for grading systems, which are then employed to evaluate three additional illustrative grading systems. Idea Paper no. 19, from the series developed by the Center for Faculty Evaluation and Development, Kansas State University.